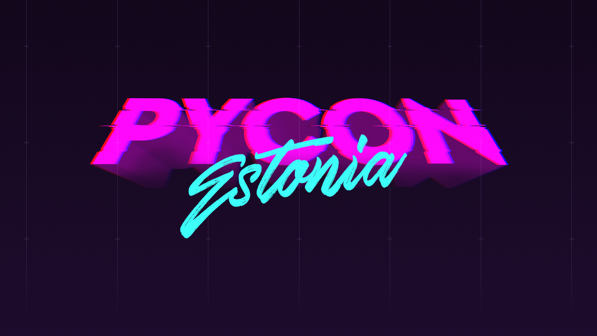 The biggest Python conference in Northern Europe – PyCon Estonia is aimed at promoting and educating people about the Python programming language. EARLY SNAKE tickets are available now! If you don’t join PyCon, do you even speak Python!? Join https://pycon.ee. PyCon Estonia was born out of the well-received Python Code-Club by Thorgate in Tallinn. Thorgate’s why for making PyCon was to reach an even bigger audience and invite all Python programmers to share their experience and gain additional knowledge. It’s time to empower and celebrate Python developers. Get to know the speakers https://pycon.ee/#speakers. 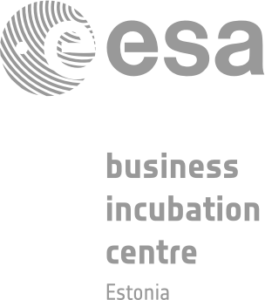 What’s planned: Python workshops and presentations from the keynote speakers. We’ll cover topics from Machine Learning and Data Science to Cryptocurrency and ICO’s. Only 250 seats available. Book your EARLY SNAKE ticket https://pycon.ee/#pricing.